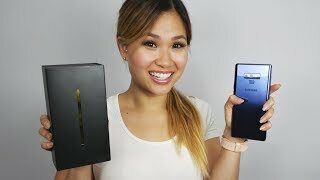 The Samsung Galaxy Note 9 is my first experience with a Note Device and it’s highly praised companion the S-Pen. 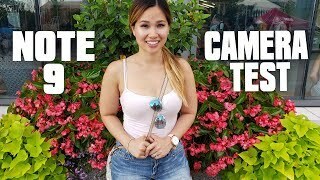 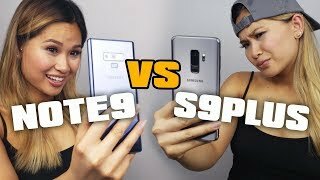 Learn more about the Note 9 and share my experience with it! 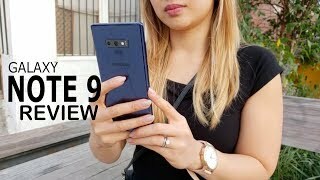 Samsung Galaxy Note 9 Review: My First Note & I Love It! 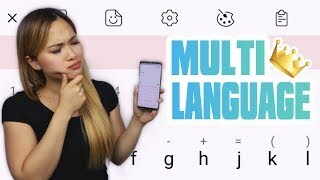 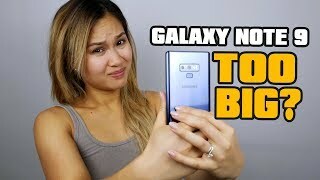 Galaxy Note 9 - Small Hands Struggles! 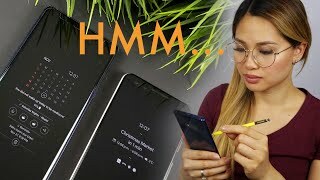 Brand New Note 9? 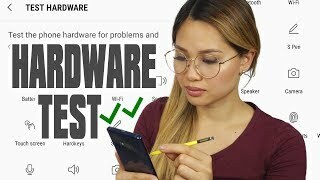 Test Hardware for Problems! 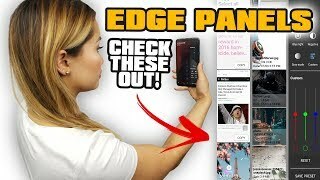 Edge Panels Actually Worth Using! 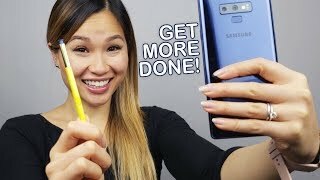 Galaxy Note 9 - 7 Useful S PEN Features For Work! 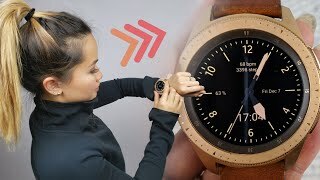 Galaxy Watch is the latest wearable from Samsung. 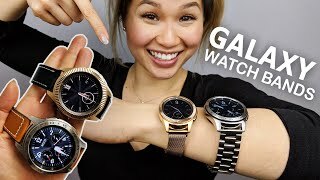 The watch comes in two sizes, a 42mm in rose gold or black and a 46mm in silver. 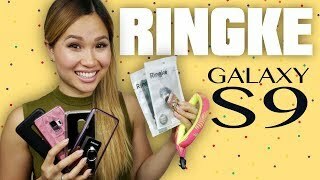 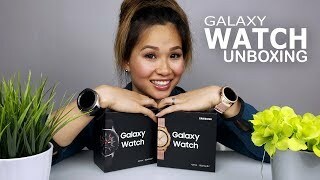 Learn more about the Galaxy watches and share my experience with them! 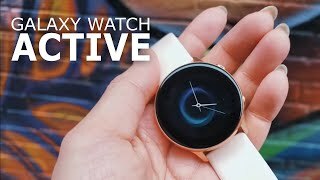 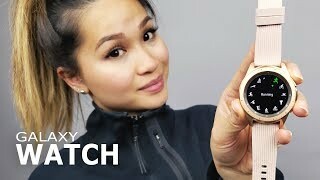 Samsung Galaxy Watch: A Fitness Review! 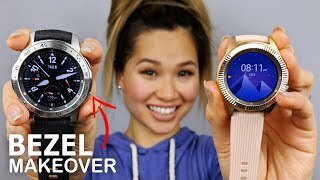 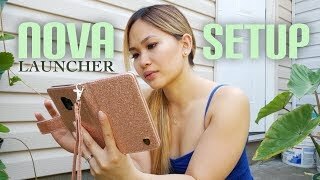 12 MUST HAVE Galaxy Watch Faces! 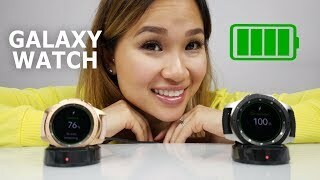 Personalize Your Galaxy Watch With These Bands! 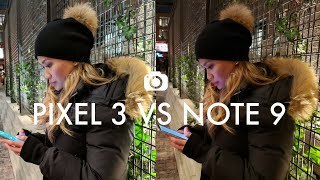 Google Pixel 3 Review: More Than Just A Camera? 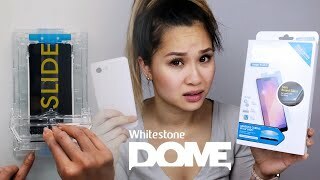 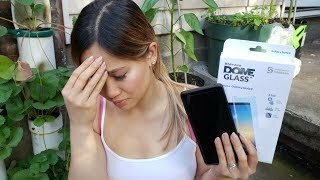 The Whitestone Dome Glass Experience For Pixel 3 + Note 9 Update! 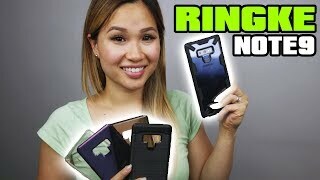 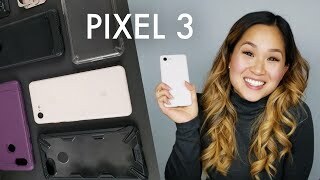 Protect Your Pixel 3 With These Cases! 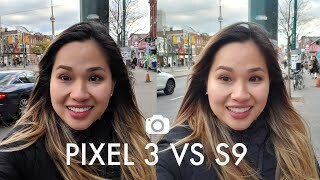 Galaxy S9 to Pixel 3 - What I Miss The Most! 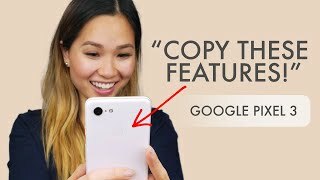 Pixel 3 Features Worth Copying! 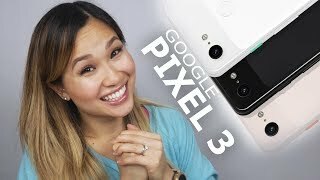 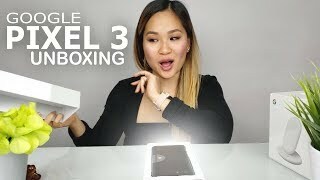 Google Pixel 3: This Will Be My First Pixel! 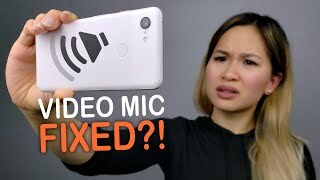 Google FINALLY Fixed The Pixel 3 Audio Recording! 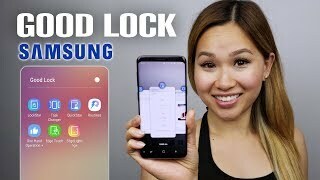 Samsung's Good Lock 2018, lets you put the customization of your phone into your own hands. 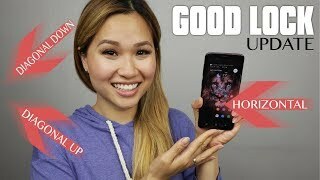 Learn more about Good Lock and stay informed on any updates to the collection of apps! 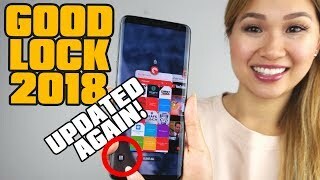 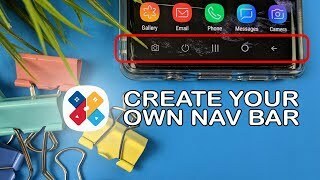 Samsung Swipe Navigation?! 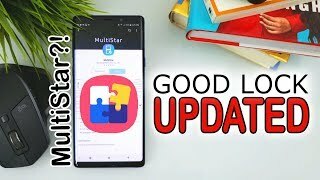 Good Lock 2018 Update! 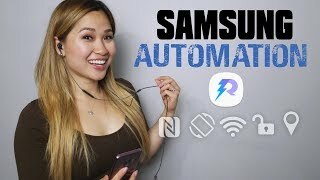 Samsung Good Lock Routines | Shorten Your Tasks! 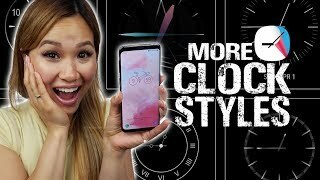 Galaxy S7, S8, S9: New Clock Designs with ClockFace! 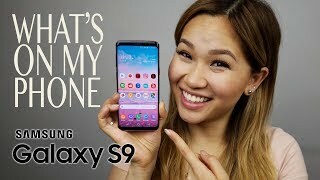 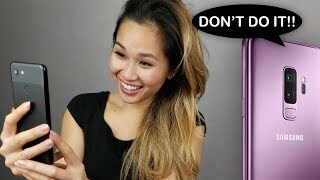 What's On My Phone | Samsung Galaxy s9! 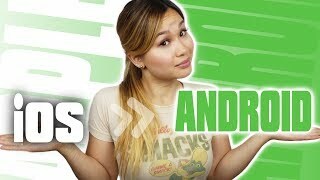 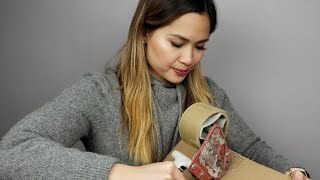 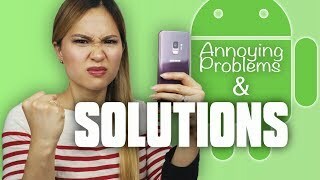 Solutions To Annoying Problems On My Android Phone! 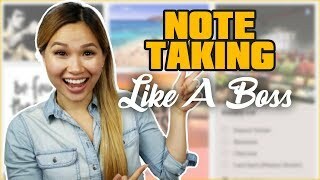 The Note Taking App I Use to KEEP Me Sane! 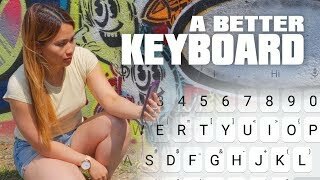 Swiftkey Keyboard | Worth The Switch? 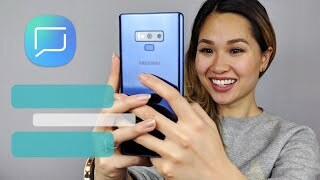 I Used Bixby For A Week: This Is What I Found! 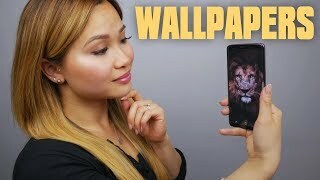 Best Wallpapers: My Secret To Finding Them! 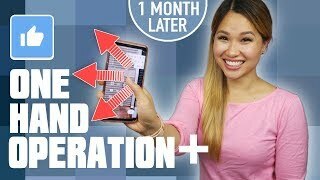 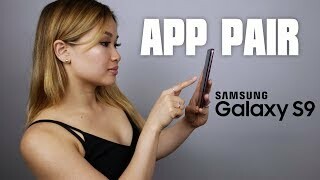 Samsung Galaxy S9 - App Pair Combinations You Should Try! 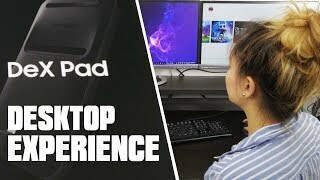 Samsung Dex Pad: Unboxing & First Impressions! 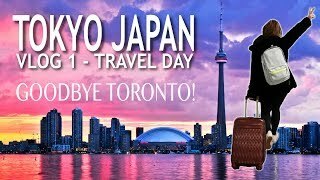 JAPAN VLOG 1 | GOODBYE TORONTO! 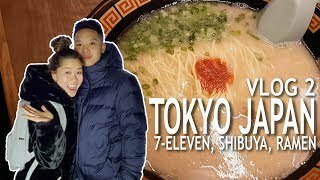 JAPAN VLOG 2 | 7-ELEVEN, SHIBUYA, RAMEN! 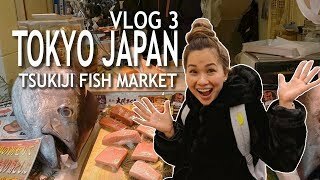 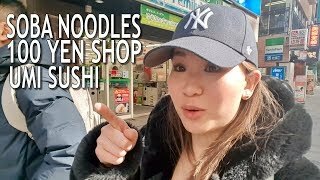 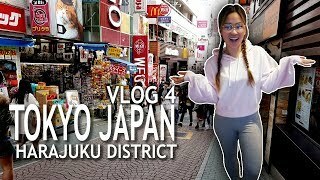 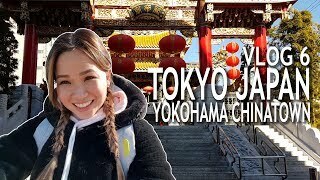 JAPAN VLOG 3 | TSUKIJI FISH MARKET! 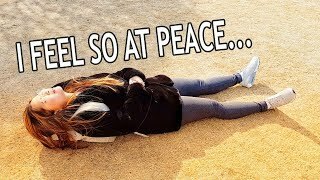 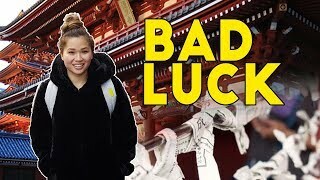 JAPAN VLOG 5 | DRAWING BAD LUCK AT SENSO-JI! 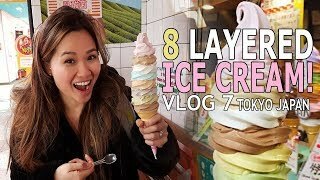 JAPAN VLOG 7 | 8 LAYERED ICE CREAM! 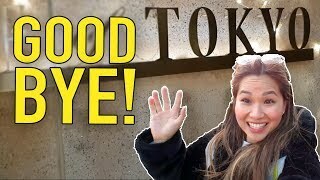 JAPAN VLOG 8 | HUMAN ROBOT IN ODAIBA!